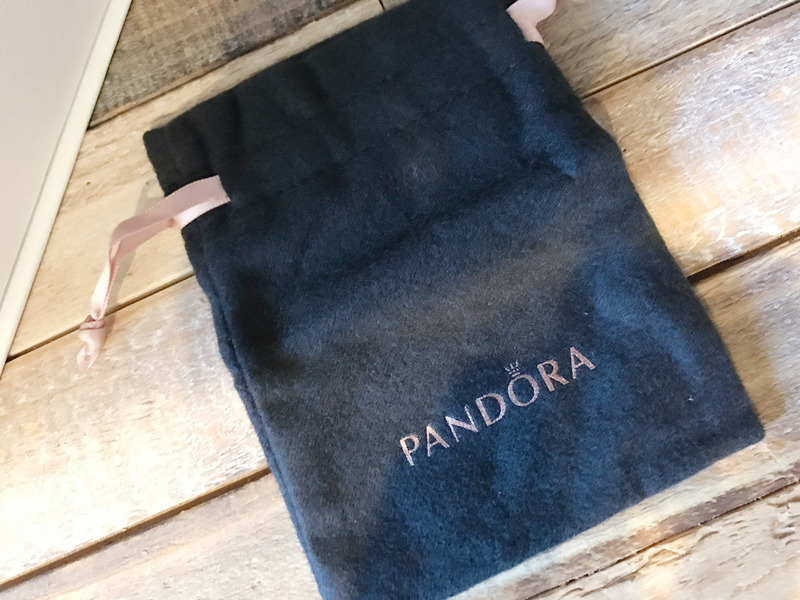 The Pandora Care Kit has Arrived- Unpacking the Box! 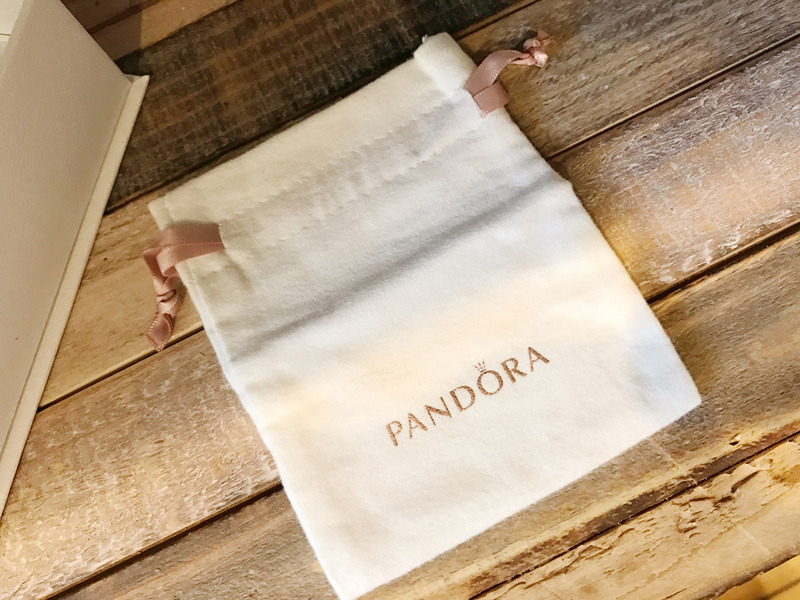 The new Pandora Care Kits have arrived at Versant! 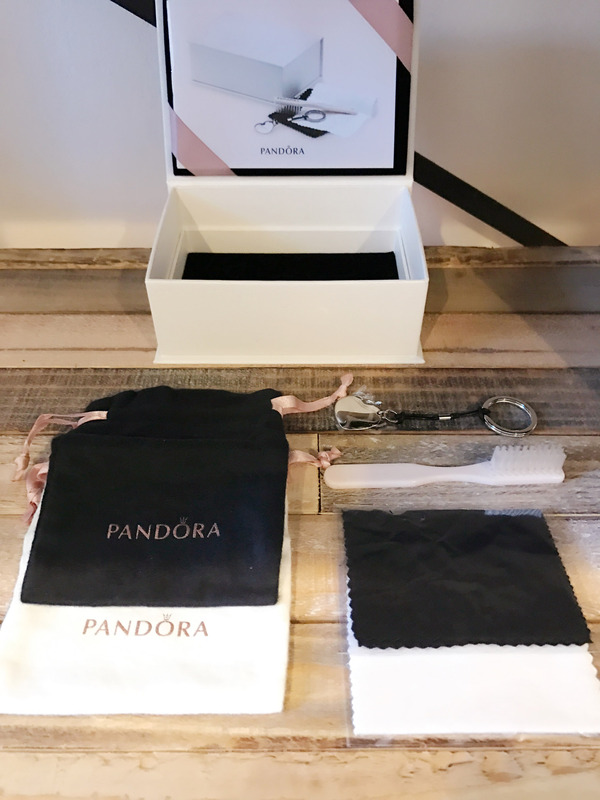 This care kit has been developed especially for PANDORA jewelry pieces to preserve the beauty of your collection. At only $15, they are a great value and make it easy to keep your treasures sparkling. Read more below as we unpack the contents of the new kit. Each care kit comes packaged in a sturdy Pandora box with care instructions included in a booklet stored in the top of the lid. The kit items are stored in two layers. The first layer of the kit includes a soft brush and clasp opener. 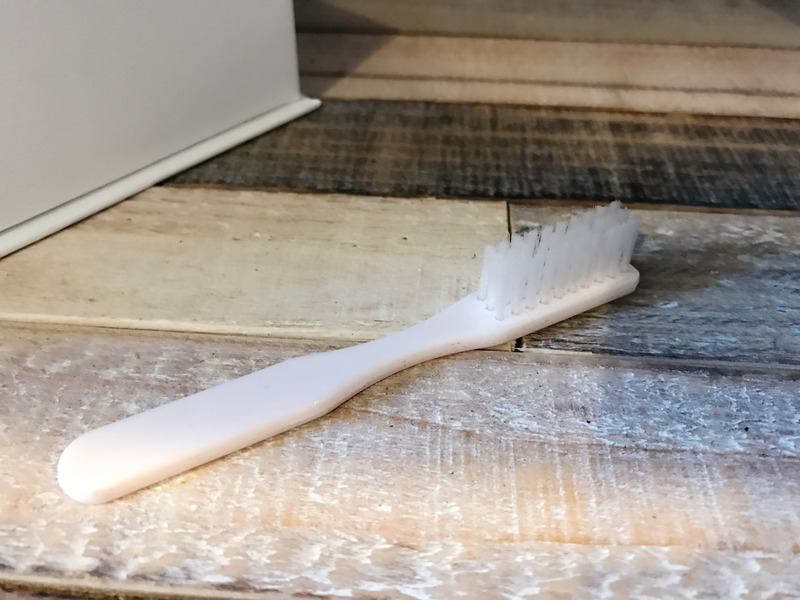 The soft brush is ideal for thoroughly cleaning your Pandora jewelry. The bristles are soft enough not to scratch the surface of the soft silver. Using a brush to clean your detailed charms and other jewelry pieces helps to get into the nooks and crannies where dirt can be trapped. Dirt in the settings of stones can dull the shine of your gems. A regular cleaning can keep them sparkling! 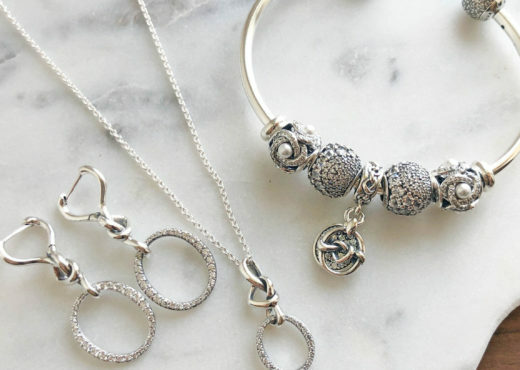 The sterling clasp opener is an essential for opening Pandora clips and bracelets. 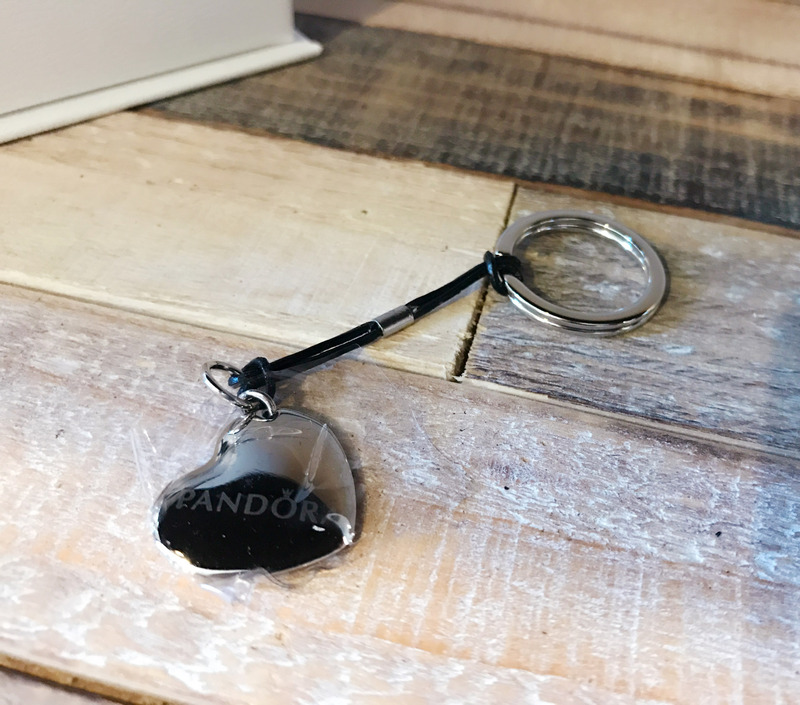 Not only does it save time in opening the sturdy Pandora clasp, it saves your nails as well! Fashioned in the shape of the signature Pandora heart, it is fun as well as functional. 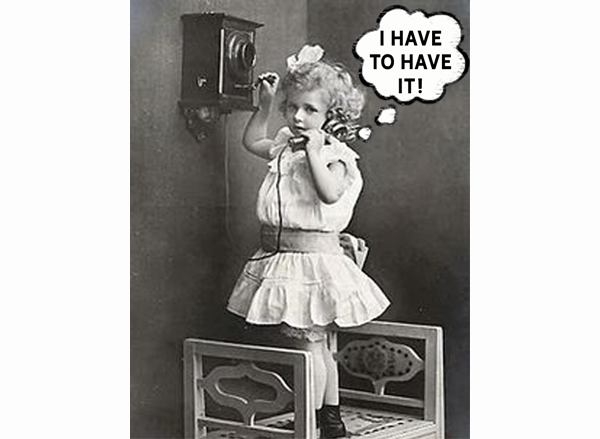 The key ring lets you keep it handy as a stylish keychain or purse accessory. The bottom layer includes two storage pouches and two polishing cloths. The black storage pouch is especially formulated for Pandora sterling pieces. The pouch is infused with anti-tarnish agents that will delay the tarnishing of sterling jewelry. Storing your silver pieces in the soft pouch will help keep your jewelry from getting scratched. The white storage pouch is meant for your Pandora Rose™ metal blend pieces. You can also use the white pouch for any plated jewelry. The white pouch does not include the anti-tarnish agent with which the black pouch is infused. 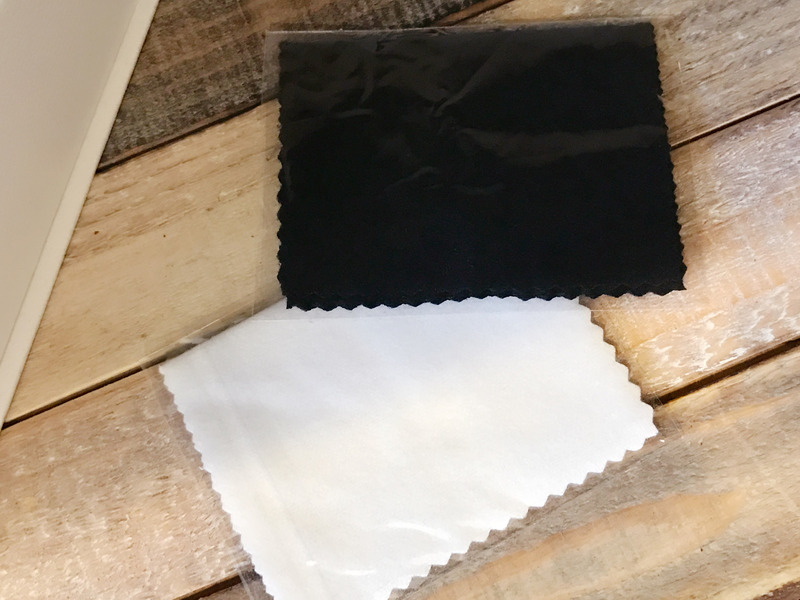 The black and white polishing cloths are meant for maintaining the shine of your jewelry. The black cloth is formulated for your sterling and gold Pandora pieces and is infused with silver cleaning agents. These cleaning agents will remove light tarnishing and restore the sparkle to your jewelry. The white cloth is uniquely suited for the new Pandora Rose™ blend pieces. Because Pandora Rose™ includes a layer of rose gold plating on top of the innovative metal blend beneath, it is important to try and maintain this top layer as long as possible. This means that Pandora Rose™ should not be polished with a cleaning agent, as it will wear away the plating more quickly. 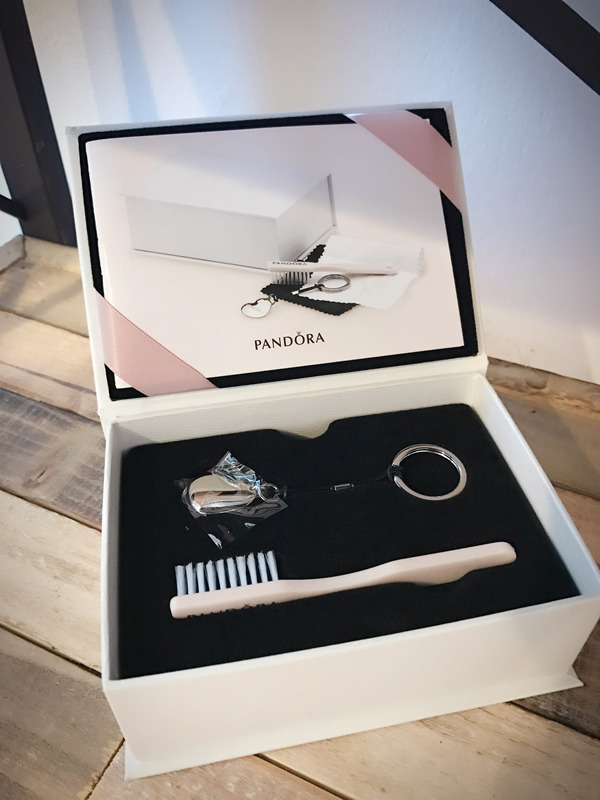 We are so excited about the new kits Pandora has created to help us keep our jewelry in top shape! As always, remember to remove your jewelry before sleeping, showering, swimming, and exercising. Never spray chemicals or apply hand sanitizers or lotions directly on your jewelry. Your jewelry should be the last piece you put on before leaving the house to help maintain its life and loveliness. 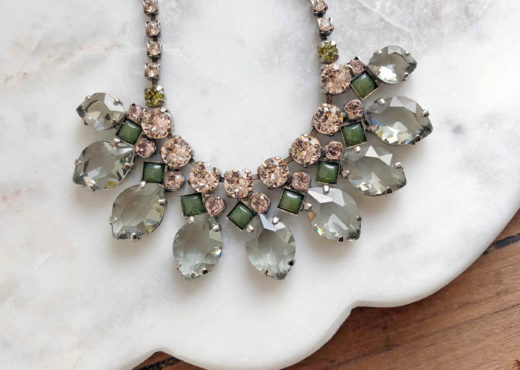 Enamel and Sparkle and Floral, Oh My! 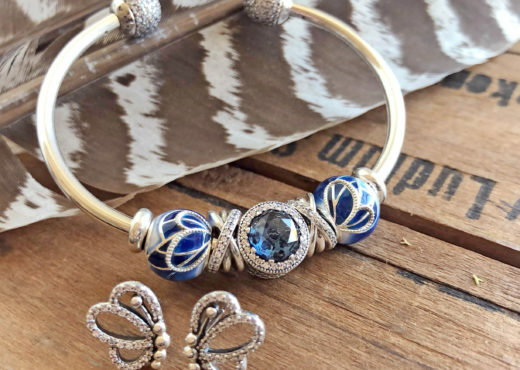 Pandora Spring Has Arrived.